The Blue Nile Falls in Amharic called as Tis Abay which means the Great Smoke. 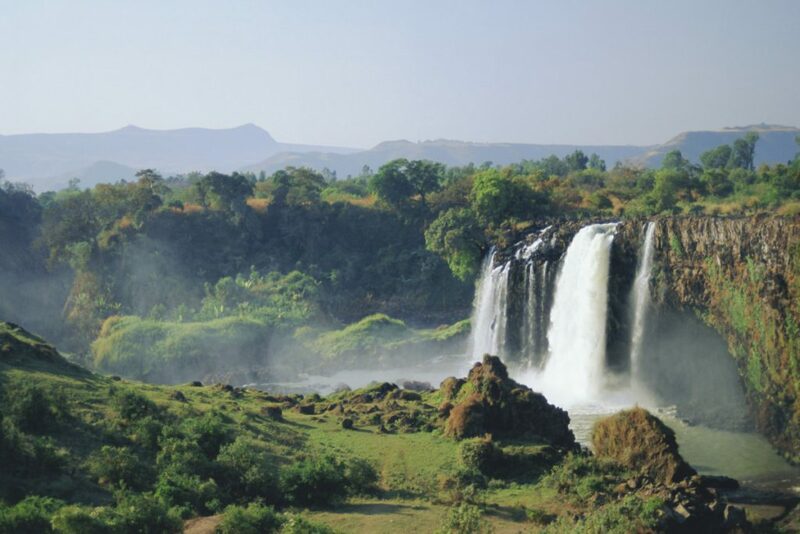 The waterfall is located near to Bahir Dar in the northwest of Ethiopia. The waterfall is the most dramatic part of its long stream and recognized as the most famous natural attractions in the country. The source of the Blue Nile can be found at Lake Tana and the confluence with the White Nile is in Khortum, Sudan. Based on its history, the Blue Nile Falls has 42 meters’ height and up to 400 meters’ width. Today, thanks to the hydroelectric, the stream has further upstream, so that its natural energy can be exploited well. The waterfall will present you the most impressive sight particularly for the period of the rainy season. It has three serried and shows you the illusion of floating spray. Above all allure of the falls is the shimmering rainbow which makes it not only gigantic but also beautiful. If you want to get the best natural show that the waterfall can give, you should visit it during the rainy season especially at the end of it which is August to September. You can plan your trip so that you can arrive at the waterfall at 10 a.m. at last. This is exactly when the sun at its highest position in the sky and that would make the most beautiful rainbows formed by the falls. On the other hand, you need to avoid going there during the driest time which is at the end of January to March. During this season, you would find that the waterfall has only some trickle and you end up being very frustrated. If you plan to go to this travel destination in sometime between April to July or else October to December, it’s best to get the latest information on its condition first before you decide to book a trip. You need to collect an update report about the waterfall since there is a hydroelectric plant above it. The plant is usually set standby but if they turn it on, the volume of water flowing can be severely altered. However, you don’t have to worry if you couldn’t get the sight of the powerful waterfall like it was. The surrounding landscape is worthy enough for a trip throughout the year. There are two different trekking routes that every visitor can take to reach the Blue Nile waterfall. The first path will allow you to enjoy the sight of the lush green landscapes. In time, you will also have the chance to pass a gorge through the bridge that was built in the 17th century. The bridge is not only the first that is built to cross over the Blue Nile, but it is also the first stone passage ever constructed in Ethiopia. After being satisfied admiring the structure of the bridge you can continue to go through some hamlets and climb up to the main viewpoints. This is the best spot for photographers since you are on the opposite side of the stream. The other pathway will let you avoid the gorge. You can ride a motorboat to cross the stream and head to a flatter that will take 20 minutes walking before arriving at the base of the falls. If you come to the waterfall when it’s still dry season, this route will allow you to walk behind the shade of falling water. Even, you can enjoy swimming in the pond at the bottom. Whether the first or second route, you can come back by just retracing your steps. However, most tourists decide to combine both paths to make a circuit. The sensation of diving is very different from other activities. 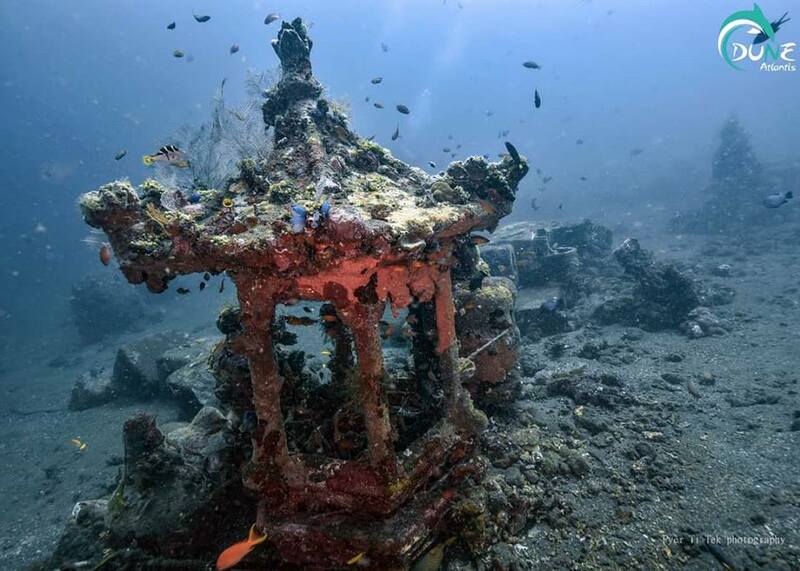 Especially in Bali, diving is very popular with underwater exploration that presents spectacular views. A famous destination with pristine and beautiful beaches. Although its geographical location poses the threat of many natural disasters, neither an earthquake nor a tsunami is sufficient to undermine visiting tourists. Luxury holidays with many tourist destinations in Bali and challenging activities have fascinated world travelers. Bali diving, one thing that fascinates and makes travelers return to visit. Lots of fun missions in this tropical paradise. Most writers describe Bali as a fragment of the world’s paradise. For lovers of diving activities, enjoying dozens of Bali diving spots is a pleasure. If indeed you plan to be involved in Bali diving then your diving activities are incomplete without a tour. Dozens of dive operators offer the best divers packages for all levels. Whether you are a beginner or professional diver, diving packages are a must. Why? Having a dive site famous for its current strength, calculations are the capital of the success of diving. Getting to know the current conditions in every Bali diving spots is a necessity to remember the current that is easily changed. This might be dangerous if you force diving without the guidance of a professional and experienced instructor. Taking the risk of exploring Bali diving spots without a guide will be very risky. A traveler without guides who lost when diving. Don’t be careless and arrogant even though your diving level is already high. Diving is not an activity that can be done alone. Every diver needs a diving friend, to remind each other of safety while under the sea. Enchanting underwater beauty makes divers forget themselves and can endanger safety. Choosing a Bali diving operator is not easy nor difficult. You can surf the internet and find many dive websites in Bali. Handling and related dive operator services can provide added points when you inquire about packages or tours related to diving. Finding and seeing recommendations from previous dive participants is the best, considering the experience of previous divers is the most accurate information. Don’t hesitate and be embarrassed to ask all you want to know about Bali diving. The dive instructor will be happy to help each diver. You have to ask before the dive starts considering the limitations of communication under the sea. Take advantage of diving equipment and use it well. You must have known that travelling is important. You need it once in a while. It is like taking a break from hectic life to get a breather. However, travelling can also cause some stress especially in the matter of preparation. Of course, you can also travel spontaneously. However, the risk of facing more problems is even more stressful to know. So, imagine how stressful can it be for those who have disability to prepare for travelling. Thus, there is accessible travel, a kind of travel by people with disability. This type of travel has appeared due to lack of inadequate facilities, causing people with disability unable to really enjoy the travel. Even if they can travel, other problems may occur such as higher prices or general troubles that other travelers don’t face. The first thing when it comes to travelling is choosing destination. This is important for every traveler. As for people with disability, it is also important to choose destination that accommodate disabled citizen as well as travelers properly. It includes proper infrastructure to basic needs such as wheelchairs and scooter access, wide selection of accommodation, as well as restaurants. 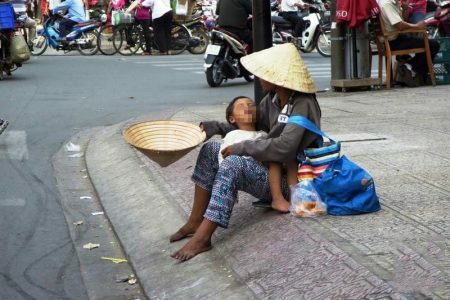 It is important because not all country support or provide those. One of the best solution aside from doing your own research is to find travel agent specializing in disabled travel. Prepare, prepare, and prepare. It sounds like a mantra. However, preparation for travelling is not only important for disabled travelers but also other travelers. Your health should be on top of your priority. Before booking a trip, make sure to consult your physician to know if the trip you planned is safe for you. You may also need to get immunization. Your physician will provide you advice, tips, as well as medicines to survive the trip. Your physician will also give you prescription drugs for emergency. Before departing to your destination, make sure to pack everything you need including medication, health letter describing your condition, and of course other necessities including clothes, wheelchairs or scooters. If you are planning to take your guide dog, make sure to confirm this to your travel agent. Thus, they can provide everything you and your dog need for safe travel. It is recommended to travel with someone for disable travelers. However, you can also trust this assistant issue to your travel agent. There are some travel agents who specialize in accessible travel. They can provide everything you need for comfortable and safe travel started from accommodation, food, and transportation. Therefore, there is no reason for disable people to experience fun and memorable travel. With the right travel agent and preparation, yiur travel plan will go smoothly. Everyone must have known that solar eclipse is a rare event and that not all the time you can see it. You can’t just expect it to happen every year as well. It is truly rare event that if you can watch it even accidently, it will be such a wonderful experience you must find it hard to forget. In United States, it has been reported that there won’t be any solar eclipse until 2024. However, you don’t have to expect solar eclipse to happen in U.S. It is reported that on July 2nd, there will be total eclipse in the Pacific Ocean. It will make a landfall on the coast of Chile, and keep moving to Argentina then finish over the Atlantic Ocean. It is said to be started from 04:39 until 05:40 pm. La Serena is located in Chile. It’s been reported that this place is one of the most popular spots for eclipse hunters. Aside from watching solar eclipse, there’s so many fun things to do while you are in Chile. You can bask in a beautiful beach while sipping your cocktail. Chile is a great place to experience party atmosphere at its finest. You can enjoy watching the eclipse at the beach in La Serena. Not to mention there is also Humboldt Penguin Reserve nearby you can visit as well. 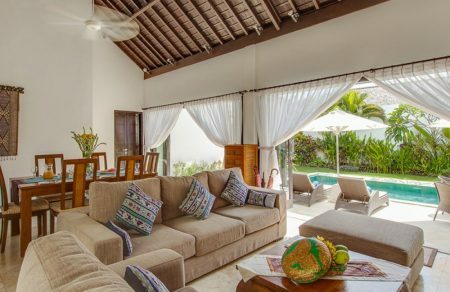 During your solar eclipse hunting, you can stay at one of the boutique villas to get comfortable accommodation. San Jose De Jachal is located in Argentina, specifically situated just the north of the infamous Mendoza. You won’t get bored while waiting for the solar eclipse event. There are so many things you can do to have some fun. 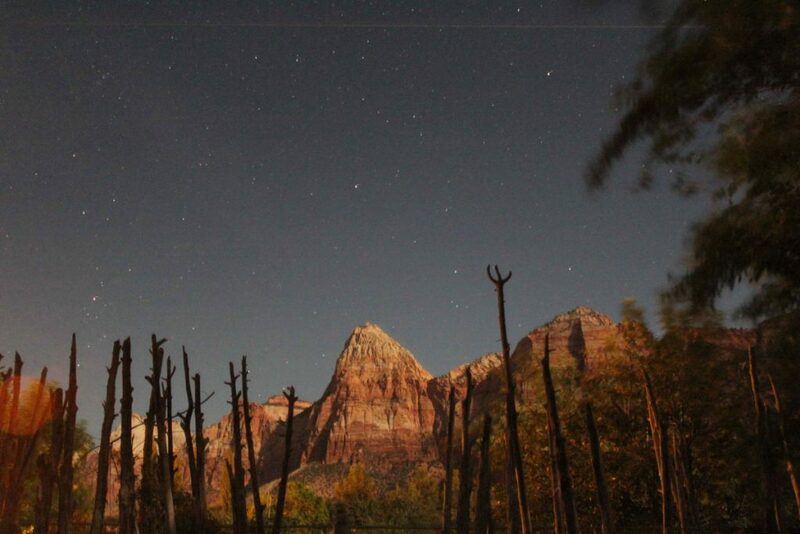 There are popular attractions which can you visit to fill in the time when you are waiting the solar eclipse. Elqui Valley is located in Chile which also where you can watch solar eclipse event. You will see the total solar eclipse in this international dark. This place is preserved for mountaintop observatories as well as quaint villages. Thus, you don’t have to watch the event in the middle of the crowd at the beach. You can instead go to this place and choose one of the observatories to watch the eclipse closely and clearly. If you are visiting with group, you can build a camp or rent a lodge. Buenos Aires in Argentina is also a place where you can hunt solar eclipse this year. Try going south to the Laguna de Monte Lake which only takes an hour and a half drive away from Buenos Aires. This is where you can watch the solar eclipse from the horizon. Make sure to find perfect spot so you can watch it at its finest. Labuan Bajo’s breathtaking views on undulating lush hills and outlandish wildlife seems to have charmed everyone who’s keen to explore the world, and senior citizens are no exception. It’s been previously common to see the elders taking their leisure time on Labuan Bajo’s infamous sister , Bali. Now, Bali and Labuan Bajo is just one hour flight away, and we see many senior travelers begin to expand on their little tropical expedition. But here’s the thing; unlike Bali, Labuan Bajo and the Komodo National Park is naturally a rough adventure. It’s remote, it gets minimum (and legit limited, given their conservation status) infrastructure, and it’s only accessible with water transportation. Means that you will embark on a sailing trip with a Liveaboard Labuan Bajo. 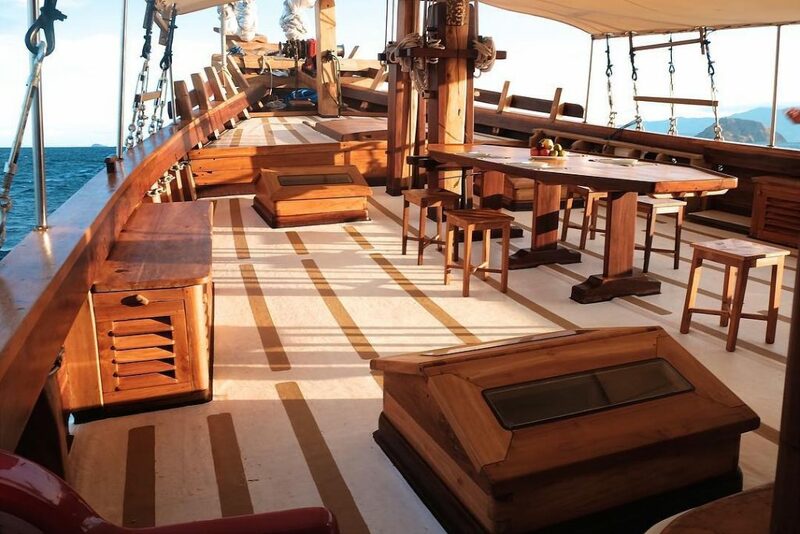 On the good side, sailing on Komodo is exciting and truly eye-opening! But everything has downside, and when you might have concerns on liveaboard choice, safety, trip schedules, and level of comfort that you are willing to compromise. Here are some special considerations to keep in mind if you have Labuan Bajo on your destination list. Non-bunkbed cabins. Always choose double/ single bed over bunkbed. Have slippery mat in decks and stairs. We’ve seen some good liveaboard Labuan Bajo that have slippery mats to prevent accidents, and they can safe many lives. Flexible on the menu. A lot of seniors develop food intolerance/ having dietary restriction as they got older. Since the liveaboard will provide all your meals during the sailing trip, you better choose the one that can accommodate your certain diet. Smaller group. Having smaller group tours help to cater your travel needs better. Also, the crews would be more attentive on small-sized groups than bigger ones. When you are 60 years or older, you have to plan your travel well. Having an all-inclusive tour in Komodo would eliminate travel complexities. Everything would get easier as the tour company would handle all the arrangements and take care the details. All you have to do is just enjoying the experience. The trip in Komodo involves a lot of walking, hiking, trekking, and diving. You will walk all the way in Rinca and Komodo island for the search of the dragons. A hike in Padar island and Gili Lawa to see the the phenomenal viewpoint. In between the island excursion, the majority of Liveaboard Labuan Bajo trips also features a number of diving and snorkelling. 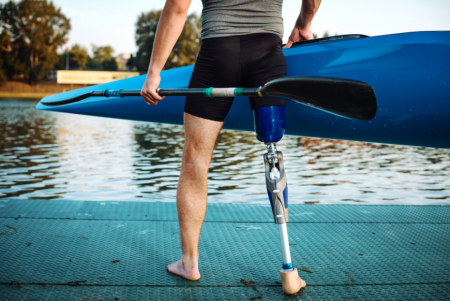 Sometimes they also prepare kayaks and paddle board for additional water sports. While all of these can be fun, it can drain your stamina very quickly. Also, be realistic of what you can actually do. Don’t think that because you want to hike, you can hike. Let the tour guide and the group knows your limitation, so they won;t rush/ force you when you can’t. One of the trends and popular features of one of the current social media has mushroomed throughout the world. There are many opportunities to send various types of photos on social media. Bali is one of the perfect tourist destinations for your social media photos or making a story. There are many places in Bali, both clubs, bars, beaches or other destinations that are perfect for your photo objects. Designed with a very unique, Frankensteins laboratory has attracted the attention of world tourists. Don’t be surprised if you are shocked and scared when you are in one of the bars in Seminyak, Bali. Imagine if your night was accompanied by zombies and music from the zombies. 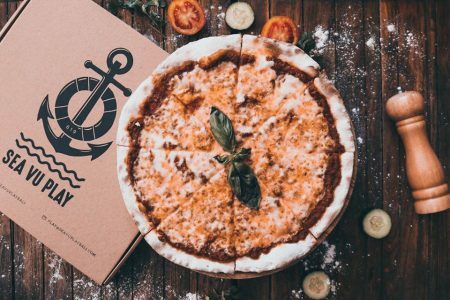 Bars in Seminyak, Bali, have prepared a variety of the best menus from pizza to the biggest burger in Bali. Uniquely used using syringes, BAGS IV, laboratory-style glasses and many others. It would be great to bring a family where your face can be painted and turn into a zombie herd. Being in the Frankensteins laboratory is an unforgettable night in Seminyak. Balinese artists and architecture are no longer globalized. The Bamboo bar is a testament to the beauty of Balinese architecture, which is fully constructed of bamboo and is environmentally friendly. You will see a swing chair around the bar, and enjoy comfort while sipping a beer or other alcoholic drinks. The Bamboo bar can be a recommendation for those of you who like everything that is natural. What do you imagine when you hear barber? What if you enjoy the night and relax at the BARber? This is a truly unique place where you can enjoy drinks and cut hair. This is the original barbershop! Menikmati bars in Seminyak BARber, Bars in Seminyak Bali with luxurious amenities while arranging your hair to be more stylish. Entering the ranks of one of the best bars in Seminyak Bali, Sea Vu Play is not only a place to relax and enjoy a night in Bali. The unique pirate-themed design is perfect for your photos. Will not be bored waiting for the evening, because Sea Vu Play always offers a comfortable and relaxed atmosphere. Don’t forget to visit the Sea Vu Play when the world matches take place. Enjoy crazy parties before midnight for LGBT. When you can find bars in Seminyak Bali with a variety of facilities and fun just like in Sea Vu Play, why choose another place to look for others? If you’re a ghost or mystery junkie type of traveler, abandoned places would be among your top must-go places. In the tropical island often dubbed as paradise, apparently, Bali is not short on places that fit this particular niche. If you search abandoned places in Bali, there’s always one place that turns up; Taman Festival Bali. 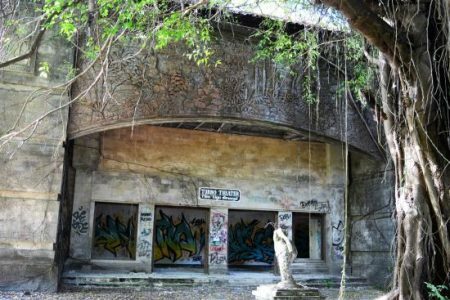 Located in Padang Galak Denpasar, this place is one of the largest abandoned places in Bali. It is a place that would feed your inner paranormal junkie for a taste of adventure. The victim of the shutting down of Taman Festival isn’t just the humans who lost their investment. Animals too. There was a crocodile pond that was planned to be one of the attractions. And when the amusement park shut down, these crocs got neglected as well. Legend says that they resorted to cannibalism. Until now, a lot of locals around are still thinking that the crocodiles may have still been around. The areas of the crocodile pond until now was some sort of a forbidden area to roam around in, thanks to the urban legend. Taman Festival Bali is simply brimming with amazing photo spots. Every corner you turn, there’s that instagrammable scene waiting for you to snap them. The Travelfish website described this place as “photographers’ dreams”. And they were more than correct. Spot crews filming or photo-shooting every now and then if you get lucky. And we don’t just mean because it’s creepy out there. There are people, which we will address later in the next point, who would probably make you very uncomfortable. This area is also largely uninhibited and virtually anyone could enter from all sides. Going alone is probably going to be okay, but you may not be able to enjoy it safely. You will be asked for payment to go inside by a group of locals who seemed to do nothing but play cards as they lounge in a gazebo. Just pay them what they asked. The amount of the payment was according to their heart’s content. For locals, it’s 5,000 or 10,000 each person. Foreign-looking people are most likely to get charged more. Paying would get them off your back, but do know that it was merely a “pungutan liar” (unauthorized payment, obviously) by the local bandits. This is a must! Everywhere in Taman Festival Bali you’re going to encounter the one creature that populates the place: mosquitos. Don’t ever forget your repellent! And by wearing protective clothing, we actually just meant the usual jackets or sweats that covers the entire arms and legs. And nothing tight either. You won’t want to end up like me. I used pretty thick tights during my visit there and the mosquitos still got through. Although materials like denim should be fine. Once you’re all geared up, you should be fine adventuring. The title of freehold is very strong in search of the property, whether it is for residence or business. For investment, you need to be careful and carefully choose a villa or property that is sold with high quality. 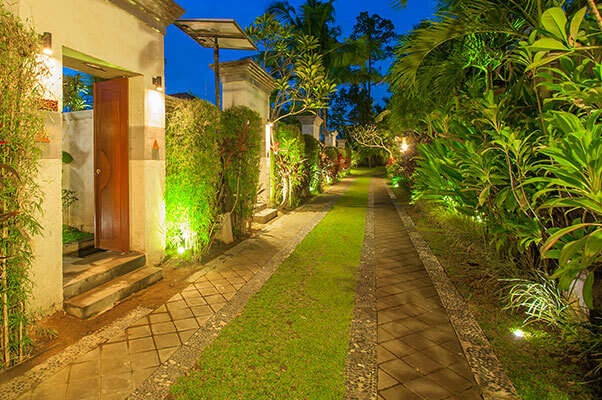 There are many choices of Bali freehold property for sale in Canggu, Seminyak, Sanur, Uluwatu and other areas in Bali. Bali freehold property for sale quality can be seen as nice looking, good concept, amazing view, and the best conditions are strategic. Bali is full of luxury properties and the best for investment. Do not be surprised if many tourists who come the second time decided to make Bali a second home. In fact, Indonesians like to search for Bali freehold property for sale compared to leasehold. This is the norm that applies to Indonesian society. Indonesia has become one of the strengths of the world economy in the next ten, fifteen or even twenty years. In general, a country will experience economic growth when its residents see their income not just to throw away but rather an investment. Macro-level investment in developed countries is divided into two namely financial and real estate instruments. The decision of Indonesian people to choose Bali freehold property for sale as an investment property is far higher than financial instruments. Property investment is closely related to heritage traditions that will be enjoyed by future generations of families. Bali can be regarded as a large property investment in Indonesia. Even for domestic investors, this is an opportunity to generate passive income from renting out property. Finding and deciding to choose Bali freehold property for sale will offer high investment value in the future. Smart investors will be smarter to choose before making a purchase, whether it’s Bali freehold property for sale or leasehold. Bali freehold property for sale can achieve a return on investment will reach a return of 10% per year. But in reality, this is not always the case. The fact is that land in popular areas in Bali no longer experiences significant growth from year to year. The increase ranges from 2% – 3% per year. This makes investors lack the ROI level they want to achieve. Smart in utilizing investments in the form of property is important. Later the return on ROI can reach 30% – 40% higher and even exceed the desired ROI. Bali freehold property for sale will bring a lot of profit in the long term by doing the right management for an investment.